The Team | Warner Companies, Inc.
At Warner’s, we are committed to helping you become a successful Northern Arizona gardener. 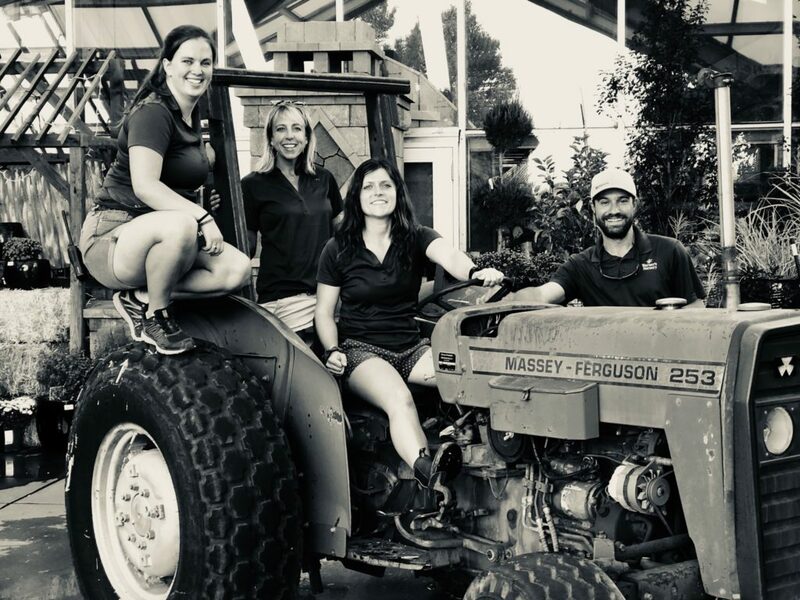 Our staff of friendly, helpful people are very knowledgeable about our many different micro-climates in Northern Arizona, and are here to help you with all of your gardening needs. If you’re interested in becoming a member of the Warner’s team, please click below to download our employment application, or stop by to pick one up.